A beautiful dress over expectations, beautiful quality material color and durable seams. The only thing I have to do is put a bit on my measurements, breast and curves, because I took the standard measure and then paid customs fees. With all this I do not complain because, in the shop, not even half of what I paid I did not find it. Highly recommended. I have to say that it is the most beautiful dress I've seen in my life, I hope I get paid soon the sale of the house so I can order it and buy it, because I love it and I would like it to be my dress, the one I like the most of all. God that beautiful! The pit is not as pretty as the model wears, but the design is fine and not bad for the price. So I choose another dress now. I would have liked to know this site in a moment ~ !!! It was exactly what i was looking for. The dress was beautiful, it was made to measure. Beautiful dress, it was a total success!! 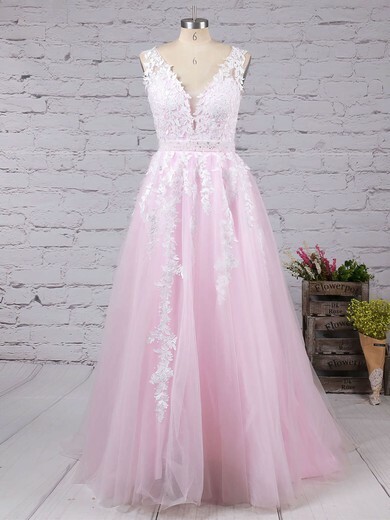 Thank you very much for the attention of you, you can be sure I will be a good customer, I am anxious to see my dress is beautiful, you are of congratulations, thank you very much for the attention.